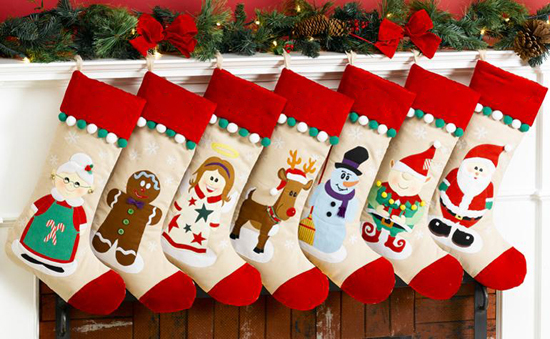 Putting together a holiday stocking for the sports fan in your family can be a real challenge. Let’s face it, a hockey stick isn’t going to fit in there. But there are options. Upper Deck trading card packs are the perfect stocking stuffer for the sports fan in your family. You can go with a variety of inexpensive packs, or get a couple premium packs to help make the holiday even more special. When the stockings are hung at the chimney with care, make sure there are Upper Deck packs in there!